Once again Hull City Council Events team are organising the delivery of this years’ Veterans Weekend and Honorary Alderman Petch will be working alongside the team in an advisory role. The event is to be held in East Park on Saturday 27 and Sunday 28 July 2018 from 10.00am until 4.00pm each day and the event will follow a similar format to previous years. This is an annual event now in its fourteenth year, which attracts in excess of 40,000 people over the weekend and we are keeping our fingers crossed that the weather favours us this year. There will be a variety of displays and exhibitions which in previous years have included WWI and WWII re-enactments, living history displays, traditional fairground rides, military themed attractions and a stage show. We are consequently trying to ascertain the availability and costs of those attractions that have attended in previous years and indeed new attractions, it is hoped we can expand this history space and attract more unique WWI and WW2 displays. 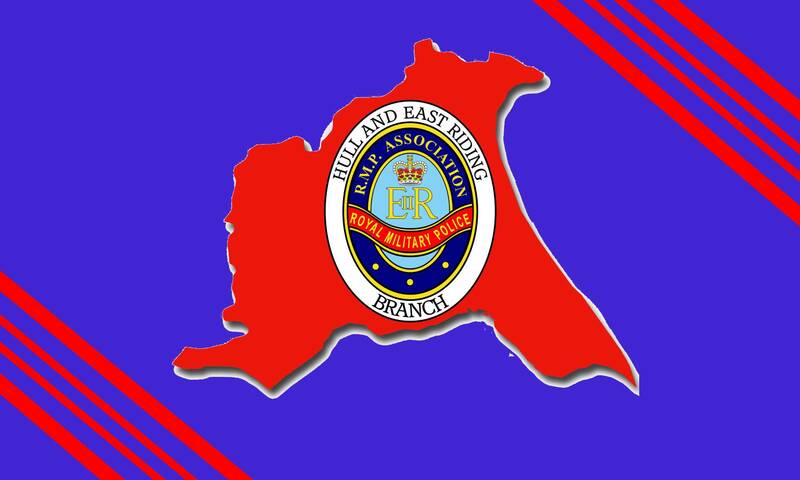 Hull & East Riding Branch will be holding a display in the Veterans Marquee. The event will be held at the Masonic Hall on Beverley Road in Hull. Free parking is made available in the Halls own private car park. A wide-ranging menu will be served with 3 courses followed by tea and coffee and port for the toasts, a full menu with choices is attached to this invitation. 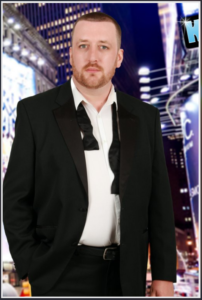 As is customary with the Hull & East Riding Branch Annual Dinner, live entertainment will be provided, this year’s act is Kristian a male solo singer with a very unique sense of humour! Tickets are priced at £22.50 per head and are limited to 100 places due to venue restrictions. This event has proved hugely popular over recent years so earlier acceptance is recommended to avoid disappointment.